Grundfos is a global leader in advanced pump solutions and a trendsetter in water technology. We develop produce sell and provide service for high quality pump solutions as well as set the industry standards. Our solutions match the requirements of our customers – no matter how complex the solution is how big it is or where it is to be implemented. We contribute to global sustainability by pioneering technologies that improve quality of life for people while expressing care for the planet. It is our commitment to be responsible thinking ahead and innovative that enables us to meet all of our client needs. When it comes to inventing solutions the world has never seen before we face very unique challenges that affect our business. Economic evaluation of new projects has enormous consequences for the development of the whole company. Inadequate evaluations might prevent our company from making good investment decisions suspend innovation and even lose competitive advantage. It is possible to calculate the product value created if a new production technology has a clear rationale behind it. For example making the process faster better quality (less wasteful) or higher reliability. All of these developments have a numerical outcome that could be calculated while evaluating the project. It gets more difficult to calculate the added value in terms of better customer-perceived value-in-use of improved applicability of the product; e.g. multi-functionality of a pump. In this case it is difficult to calculate the value added. It gets tricky when development of new production technology has no direct tangible rationale but rather some additional features. For instance building a pump with better user experience by making it universal to number of applications. In this case it is difficult to calculate the value added. We would like you to develop a model that would allow us to calculate and track the pay-offs of new technology development projects in terms of customer-perceived value-in-use. The model must be able to accommodate both the immediate value creation from functionally improved technology as well as value created by added features. You might choose EVA (Economic Value Added) or any other appropriate model. Ideally your model should follow our new technologies for a period of 3-5 years 2-4 times yearly. We expect you to test your developed model as a part of your master thesis writing process. 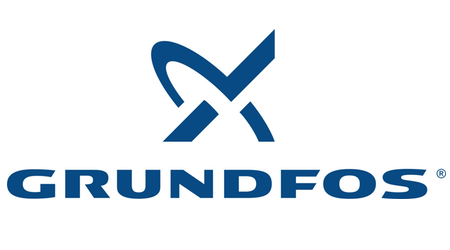 Grundfos Technology department will help to further define the project and continuously engage in dialogue about the performance of the project. 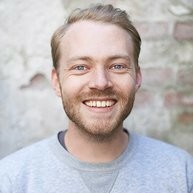 This project is approved by Copenhagen Business School. Your principal advisor will be Professor Bent Petersen Department of Strategic Management and Globalization who is available for further information.